How does working with Coastal VAs actually work? We recently had a client enquiry with a list of questions on how we work. The answers flowed and we thought we would share it here as a blog as it is a great starting point to understanding how working with us really works. How do you work? Is it by time or project? When we work with a client, we like to get to know their business and to understand their goals. We then work with the client to put in place effective and efficient support. Depending on what is needed, we set a monthly budget with our client and we provide support within that budget. If your work is significantly more than anticipated, we will let you know and we can adjust either the budget or the work as needed. If, on the other hand, you have a very quiet month, we are happy to roll over any credit to your following month. Our Marketing Packages start from £175/month and our Administration and Support Packages start from £200/month. How quick is your turnover of work? We aim to reply to any work requests within 24hrs (week days). Depending on the nature of the work, it may take longer to complete, but we will always let you know what time line to expect. For most clients, some tasks are time sensitive and some have more lee way. We organise your work depending on urgency and importance just as we would if we were sitting in an office with you. What are your strengths and which projects do you enjoy the most? 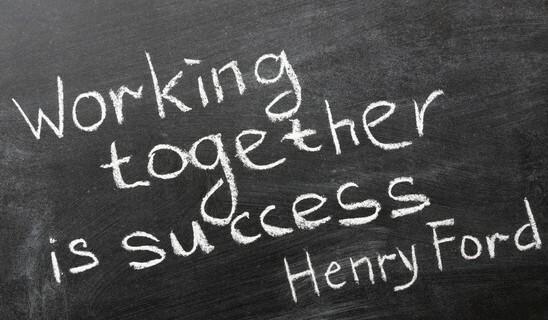 One of our key strengths is that we are a Virtual Assistant Partnership with a team. We always have at least 2 people trained on your project so that we can easily cover holiday time or sick days. This also allows us to manage if you have a sudden surge in work and need more hours urgently. We have a wide range of skills within the team and we enjoy a wide range of projects from lead generation to keeping clients happy. You can see more on our services page at https://coastalvas.com/services/. Do you have any experience with [SPECIFIC SYSTEM] at all? We are familiar with a wide range of CRM, email marketing, invoicing and e-commerce systems. We will let you know if we have used your chosen system before. Even with systems we are not familiar with, we can usually apply our knowledge of a similar process and work within them. We are happy to work with clients from any industry, but over the last few years we have naturally moved towards working with more clients in the health and wellness sector. It is an area we really enjoy and want to work more in. Our clients are often solo entreprenuers who have reached a point of growth in their businesses. As an example, we currently have a hypnotherapist, a colour therapist, a chiropractor, and a business coach on our books. If you would like to book a complementary consulation with us to discuss your business, please do email us at office@coastalvas.com.